We would like to invite everyone to participate in our event. The Easter Market is an excellent opportunity to obtain exclusive products made by the members of our community. You get a great opportunity to see and try the products just in time for Easter. 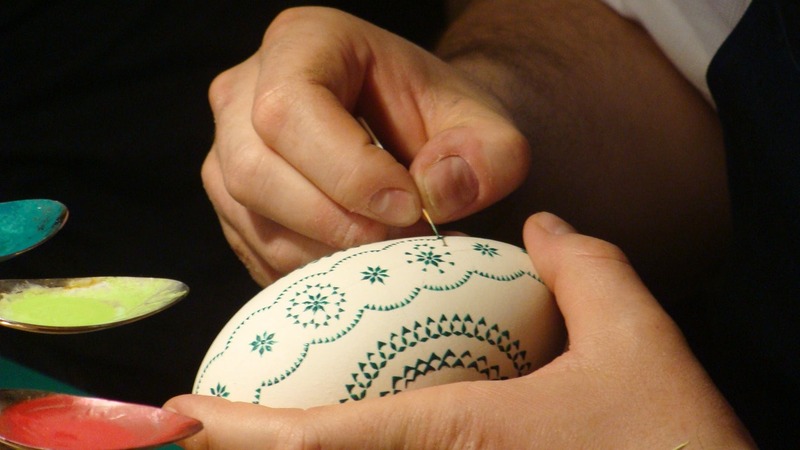 The handicrafts available at our stands are unique and made with passion and will definitely enhance every Easter table. For this very reason, we encourage our entrepreneurs, their talent, willingness, and enthusiasm. We invite you to present your work and exhibit a trade stand at this event with articles related to Easter traditions and beyond. Signing deadline till 8.04.19 The number of stalls limited.